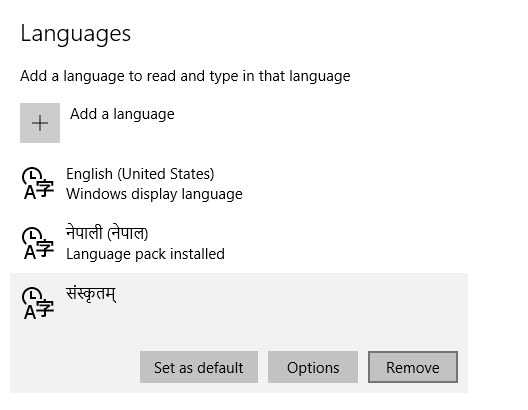 It’s pretty simple to install language packs in Windows 10. 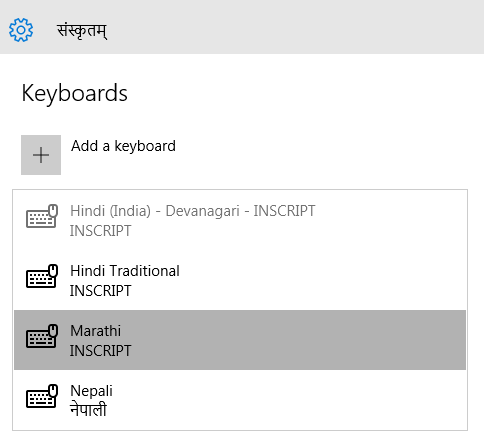 For that, you just have to find out the language setting on your PC & from there it will be very easy to navigate the installation section. 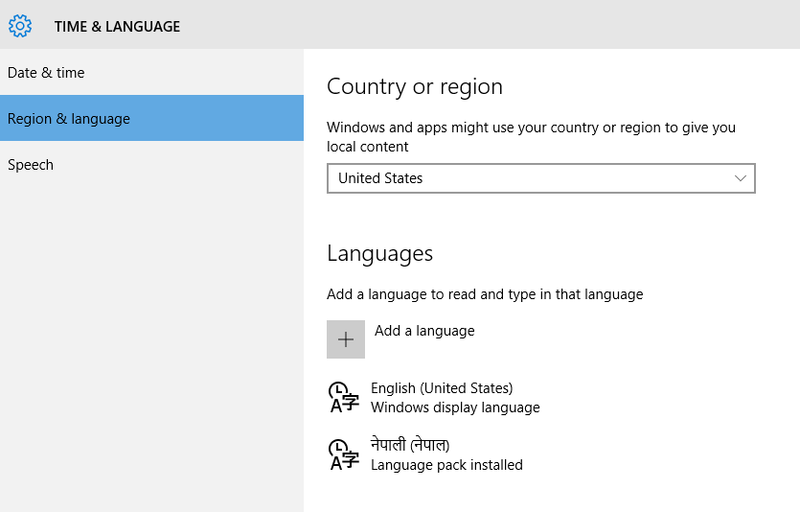 We are going to cover in this article “How to Install Language Pack in Windows 10”. 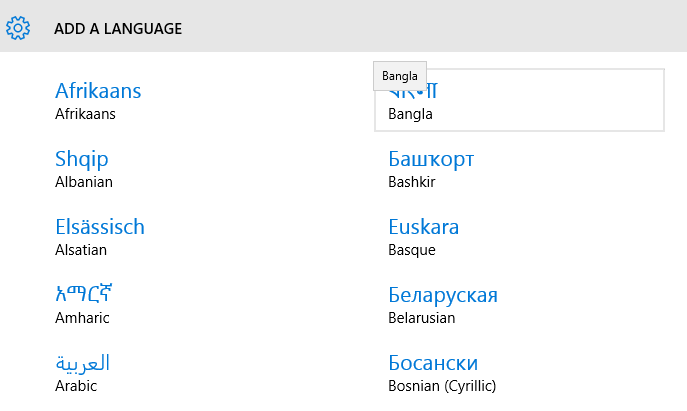 On Windows 10 there is a feature to add your own country language on Windows 10 if it’s available. 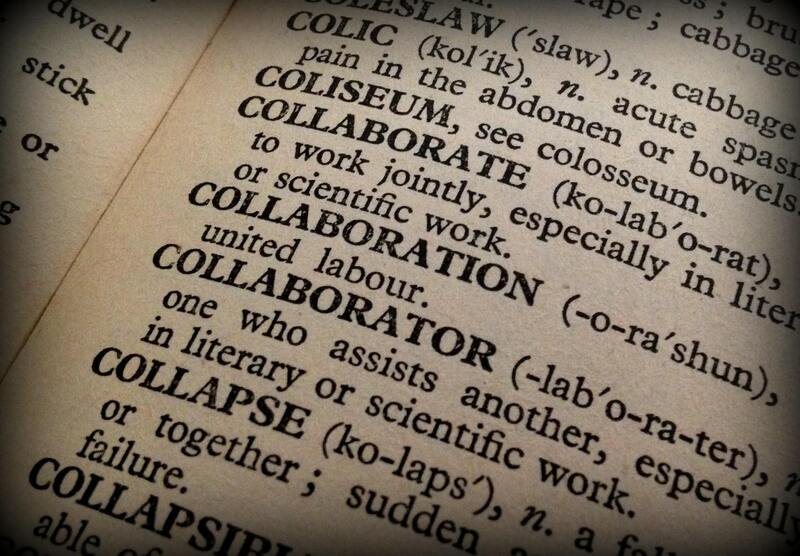 Like I am from #Nepal and I want to use my native language Nepali as a default language. You can download it from there and use it. 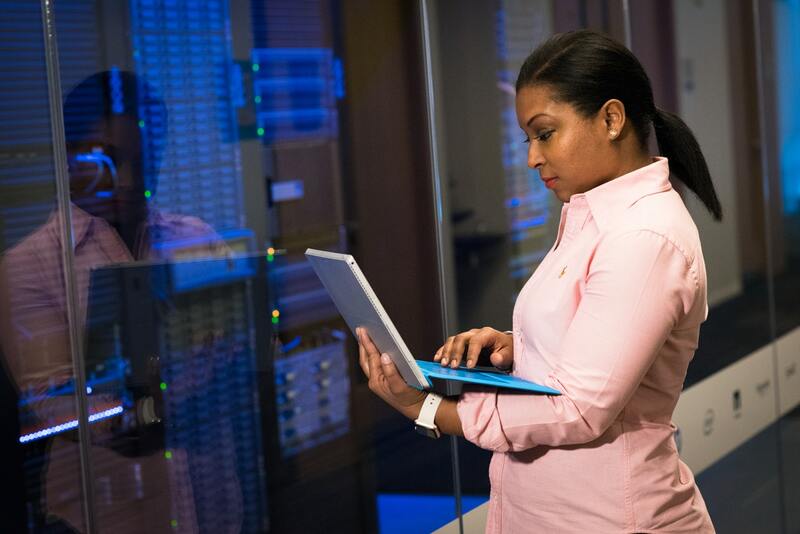 Just follow the below steps and you will get to know how to change and update languages on your PC. 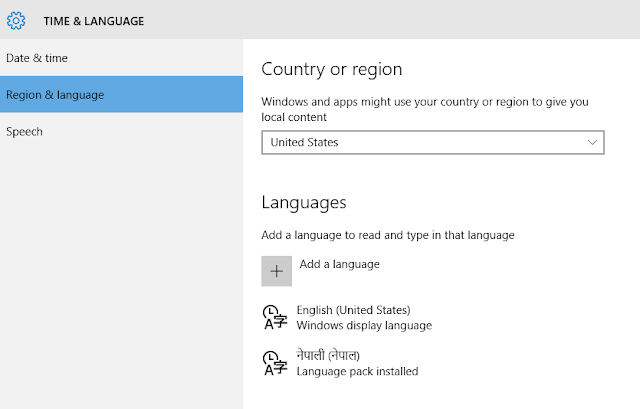 Step1: Go to the start menu and click on Setting and now from there you just need to click on time and language tab. Step2: Now from there you have to click on Region & Language. That will show you different options. Step3: Now you can see the above picture there you can choose your default country here I have selected ” United States ” and below that you can add Languages or Install Languages. You just need to click on Add Language and select your language and add if available if not then you must have to download. When you click on your languages it will automatically get added to your Add Languages section. That’s it. Step4: After adding languages If you don’t want any of them on your computer then you can delete them. By just clicking on language and remove option will get displayed. Step5: To change the keyboard language format you have to go to options and change the language. That’s it these are the features of Windows 10 which you are also getting of the previous versions of Windows but they are not that many changes as Windows 10.